If you find yourself short of time every lunchtime, we have got the solution. Our very own Cafe are offering a meal deal where you can get 2 items and a water to go. 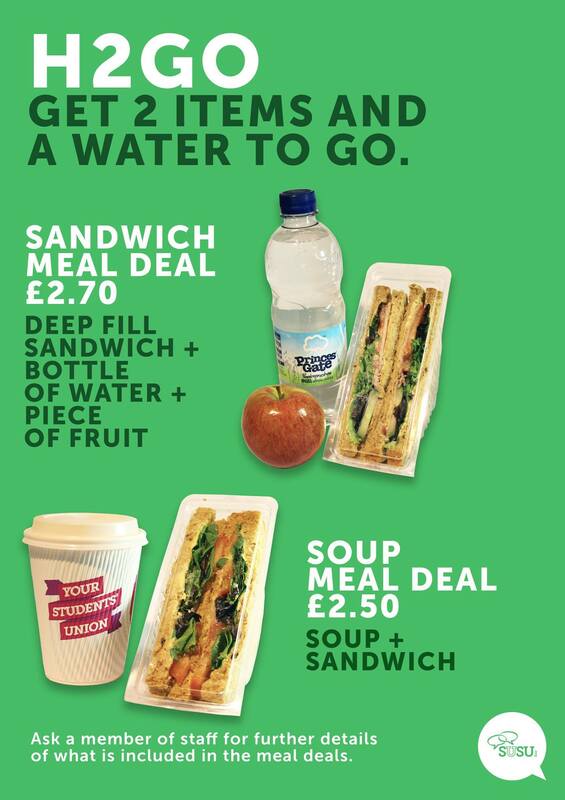 Enjoy a deep-filled sandwich, a piece of fruit and a water for just £2.70 or a sandwich and a soup for the same price! 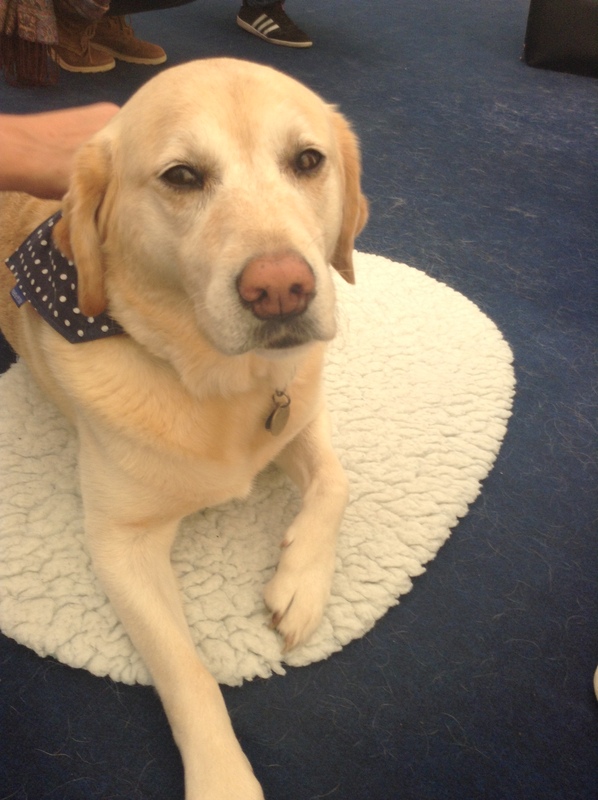 Thursday 02 June between 11:00-14:00 on the Redbrick Area by Building 42, Union Southampton. 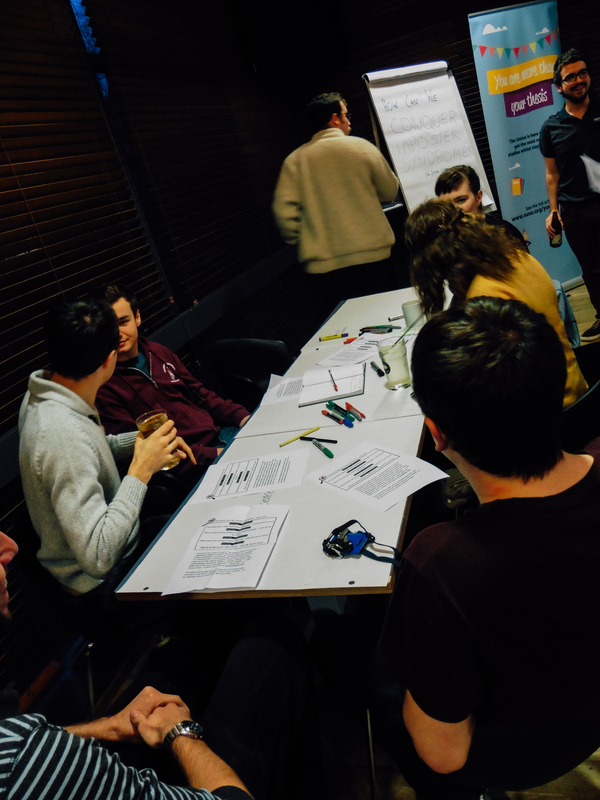 We will be holding an Emergency Union Council meeting on Tuesday 31 May at 19:00 to discuss a motion relating to Thursday’s decision by Democracy Zone Committee as to the date of the referendum on the rebrand. When the motion is available, you will be able to access it online at www.unionsouthampton.org/meetings/1147. All students are welcome to attend, although only elected members of Union Council will be able to vote. The meeting will be held in The Café and will also be streamed online for you to watch. Over your time at uni, it is likely that you have accumulated a lot of stuff. Whether it is clothes, furniture, books or boxsets, when it comes to packing up your room for the summer, you may find that you have a little more than you anticipated. That’s why we are running our annual Shift Your Stuff campaign, where you can donate your unwanted items and we will organise for them to go to one of fifteen participating charities. However hard we try to deny it, the end of the year is nigh, which means another cohort of amazing students have to graduate from Southampton and go forth into the wide world. But have no fear – there’s still a month or so left to make the most of your time in Southampton, so we’ve compiled a list of 50 things to do before you leave our humble city. You may have already heard about the FREE events and activities we are holding as part of You Are More Than, but what, we hear you cry, are we doing for postgraduate students?! 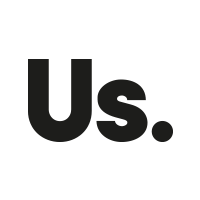 Our new brand is all about celebrating us and what each and every one of us brings to our students’ union. Together, we are all the face of Union Southampton. That’s why this Thursday, our Union President Ben will be on the Redbrick getting a bigger picture of who we all are. 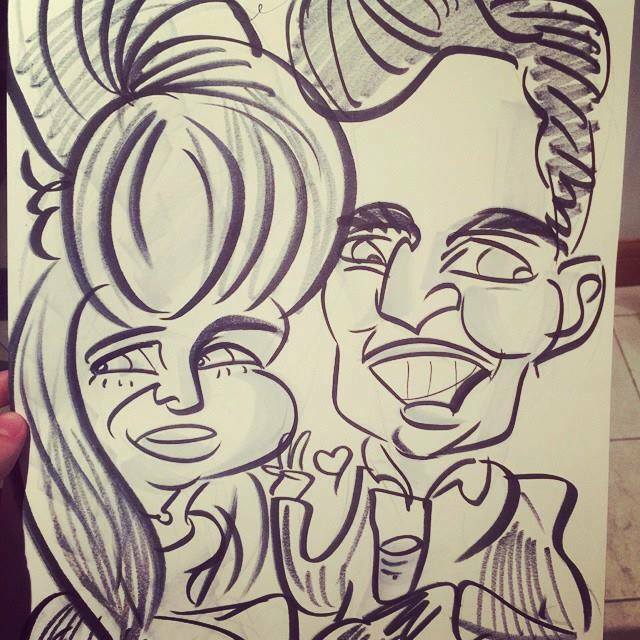 Join us from 12:00-14:00 to tell us more about yourself and get a free caricature while you’re at it! 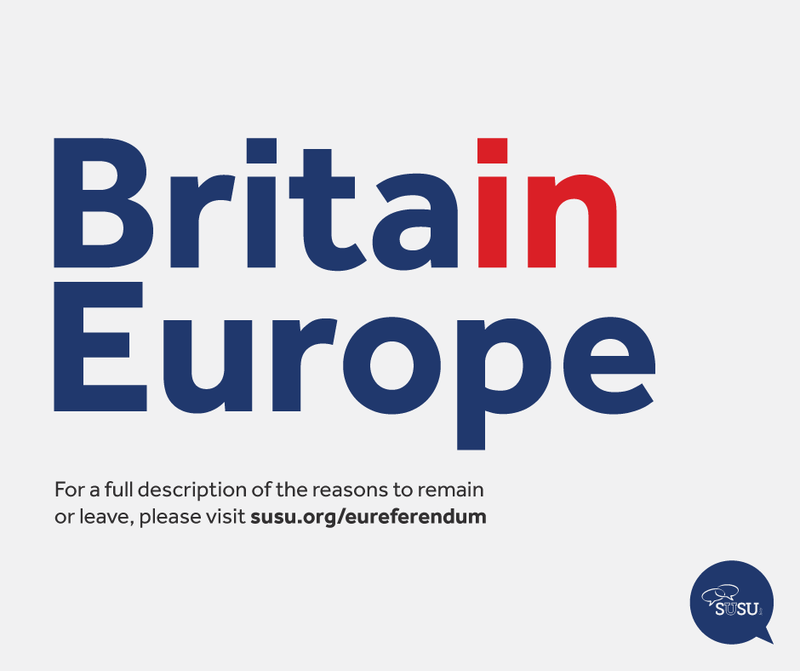 We have organised for comedian, charity activist and ultra marathon runner, Eddie Izzard to talk about his views on the EU Referendum to encourage you to register to vote ahead of the 07 June deadline. The event, held at Switch Southampton, will feature a talk from the comedian and charity activist, before a Q&A session where the audience will be able to pose their questions for Eddie to answer. We all know the physical benefits of exercise, but people often forget how great it is for your mental well-being too. It can help you sleep better, help you relax and even boost your memory and concentration. 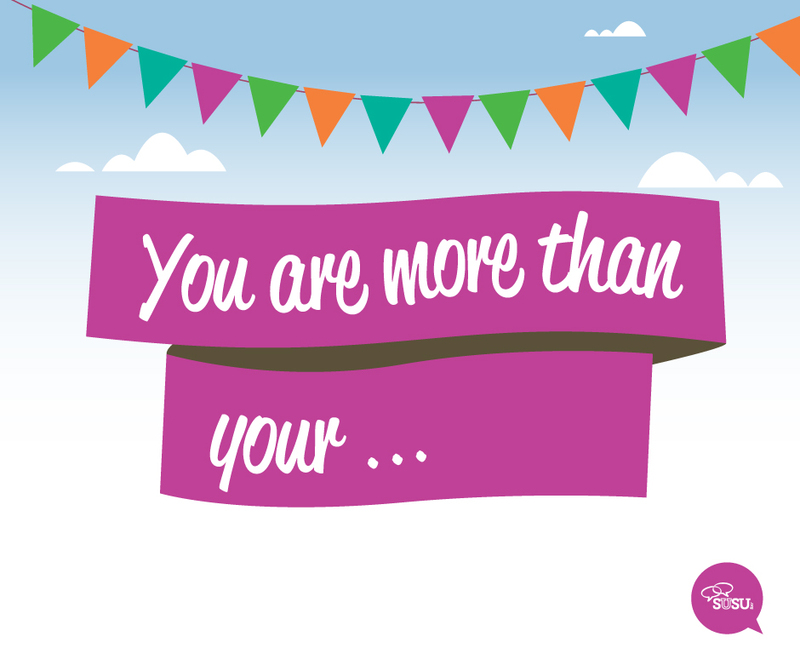 Our You Are More Than programme of events is about keeping you calm and focused throughout your exams and hand-ins. And what better way to relieve some of that stress than with a good workout? That’s why this week is jam packed with FREE fitness sessions open to all students to help you release those positive endorphins. 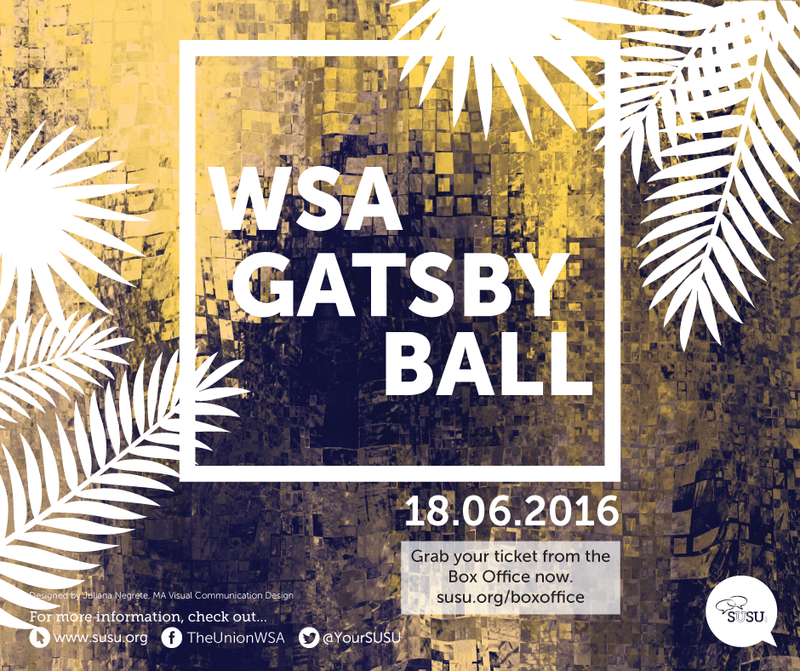 WSA Summer Ball – Standard tickets now available! 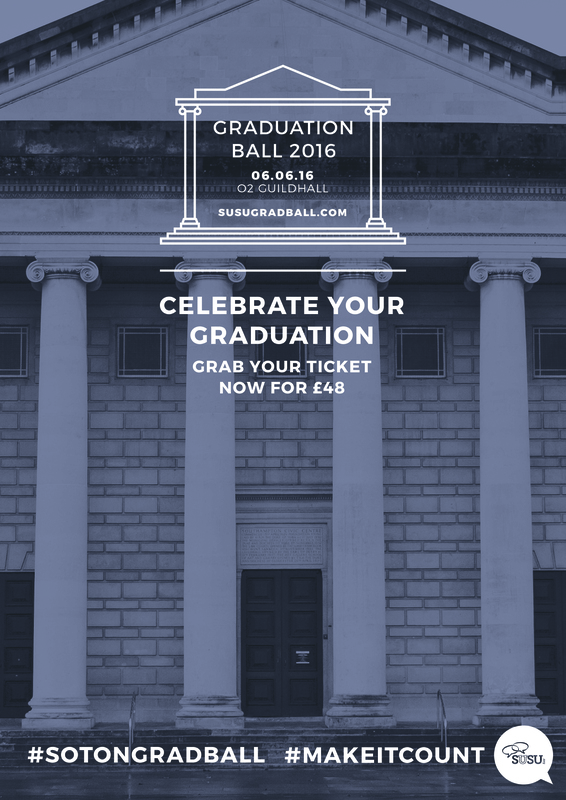 Round off the year with a final farewell to your friends at WSA with the Summer Ball. Soiree until the early hours with a Gatsby-style twist and enjoy the company of those who have been there from the very beginning! First release and early-bird tickets have already sold out, so get your tickets if you don’t want to miss out! Standard tickets are on sale now at www.unionsouthampton.org/boxoffice for just £20 each!